$1,069.00 & FREE Shipping on orders over $59. 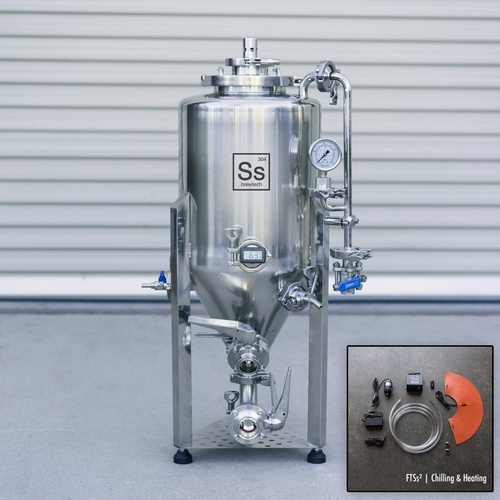 Ferment and carbonate in one vessel and in a 1 bbl nano brewery size! We here at MoreBeer! especially love the 100% TC connections making everything easy to clean. Fantastic unit! The quality is top notch. I am fermenting my first batch right now.